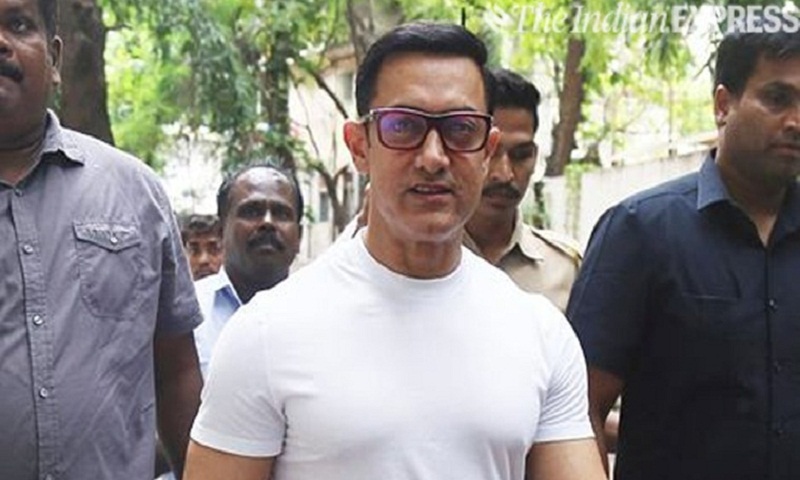 Bollywood superstar Aamir Khan has said he doesn't have fascination for Hollywood. The actor expressed that for him what matters is if the script is exciting him. “It does not matter which part of the world it originates from. If someone from Japan or Africa offers me something and if I get excited, I will do it. But I don’t have a fascination for Hollywood,” DNA reports quoting Aamir Khan. The actor, who has entertained the audience for over 30 years, has often showcased his filmmaking knowledge as well. In fact, he said that once he becomes a full-fledged filmmaker, he will quit acting. “I am inclined towards filmmaking and I coincidentally directed Taare Zameen Par. I have been in love with filmmaking and acting and I can’t alienate the two but what I can say right now is that I began my career as an actor and it excites me. The moment I become a full-fledged filmmaker I will stop acting. Right now, I don’t want to stop acting, that’s why I am holding back the director inside me,” the actor said. On the work front, Aamir recently announced that he will feature in an official adaptation of Tom Hanks’ 1994 film Forrest Gump. Titled Laal Singh Chadha, the film will be directed by Advait Chandan. Advait had made his directorial debut with Aamir’s production venture Secret Superstar in 2017. He was the star’s manager before turning a film director. Aamir Khan also shared he will be wearing a turban and his role requires him to shed 20 kilos. The actor added that he has already started the preparation which will last for six months, report The Indian Express.